Poland is famous for its vodka, and on this tour you will learn all about the variety of Polish vodkas. 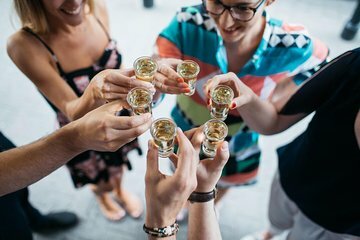 This is not a pub crawl, but you will get the chance to taste many different types of vodka in three or four bars and restaurants throughout Gdansk. This is a fun and social tour that’s ideal for groups of friends traveling together.